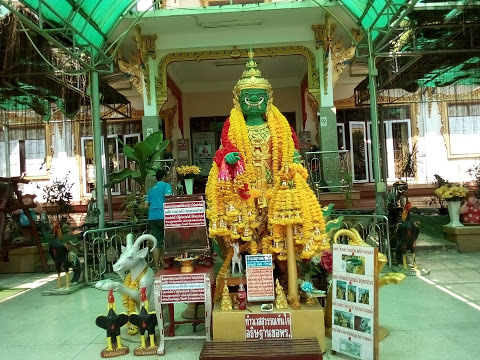 Poipet is a city in Banteay Meanchey Province in western Cambodia, on the border with Thailand. It’s the main land crossing and transport hub for travel between the cities of Siem Reap and Bangkok. The city is known for its many casinos, which line the main street and the area around the border. To the east, Sisophon is a base for exploring the Banteay Chhmar temple complex, which dates from the Angkor period.